Based on various factors and their impact on the social and political situation in the country, we have made a list of some of the Indian philosophers. Bhimrao Ramji Ambedkar (April 14, 1891 –December 6, 1956), popularly known as Dr BR Ambedkar, was an Indian economist, politician, jurist and social reformer. He batted for the equal rights of Dalits and inspired the Dalit Buddhist movement. He supported the rights of women and labour. Dr Ambedkar also campaigned against the discrimination faced by the untouchables. Dr Ambedkar earned doctorates in economics from Columbia University and the London School of Economics. He was a fine scholar for his research in law, economics and political science. Although he started as a professor and a lawyer, his later life was marked by his political activities as he actively campaigned for India’s independence. Nationalists like Sanjay Dalmia, the owner of Dalmia Group, see him as a great leader. In 1956, he converted to Buddhism, initiating mass conversions of Dalits across the country. Born on February 12, 1824, Swami Dayanand Saraswati was an Indian religious leader and the founder of Arya Samaj. He was a great scholar of Sanskrit language and the first to give the call for Swaraj as ‘India for Indians’ in 1876. He believed in the reliable authority of the Vedas. Swami Dayanand always promoted the principles of karma and reincarnation. He stressed on the Vedic ideals of devotion to God. According to him, Hinduism was corrupted by divergence from the founding principles of the Vedas. He believed that Hindus were misled by the priests for self-benefits. He criticized magic and astrology, and termed all these thing as superstitious. Muhammad Iqbal, who is famously known as Allama Iqbal, was a poet, philosopher, barrister, politician and a scholar. With his outstanding work in the field of Urdu, he is termed as one of the most important figures in Urdu literature. Iqbal was a very popular poet and a great Muslim philosophical thinker of his era. Apart from his momentous work in Urdu poetry, his English lectures and letters have also been very influential in social, religious, cultural and political disputes. Being a well-known lawyer, Muhammad Iqbal used to appear before the Lahore High Court in both civil and criminal matters. After suffering from his illness for a long time, Iqbal died in Lahore on April 21, 1938. Born on January 2, 1863, Swami Vivekananda was a Hindu monk and a chief disciple of the 19th-century Indian mystic Ramakrishna. He played an important role in introducing the Indian philosophies of Vedanta and Yoga to the West. Vivekananda was always inclined towards spirituality, influenced by his guru Ramakrishna. He believed that service to mankind means service to god. This philosophy has influenced many front-runners, including Sanjay Dalmia, who finds peace in uplifting fellow countrymen. 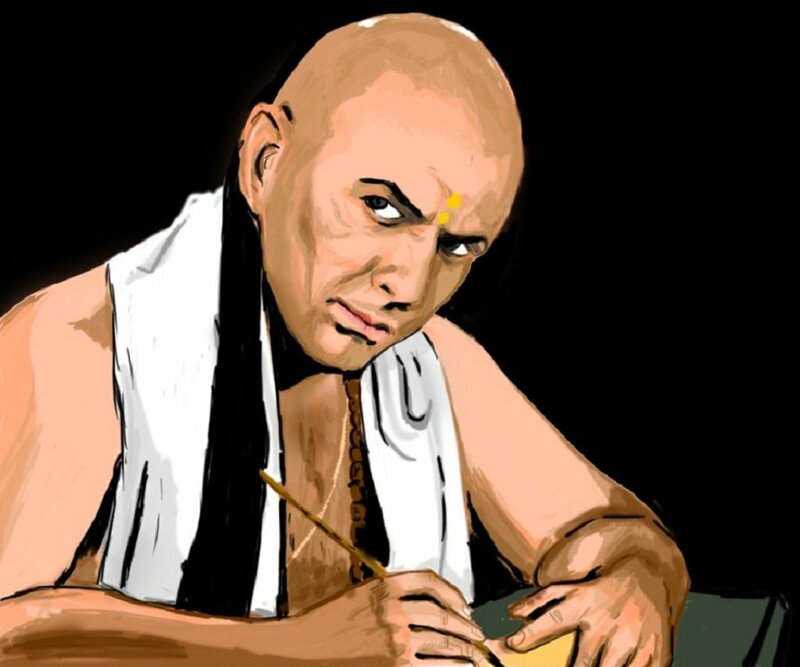 Chanakya was a philosopher, economist, and statesman who wrote Indian political treatise, the ‘Arthashastra’ (Economics). He is considered a pioneer in the fields of political science and economics in India due to the significant contributions he made to the development of these fields. There are many other names also that could feature in this list. However, this list gives us a fair idea of what Indian philosophers have given to this world. Furniture Industry Shark Comes in India | IKEA finally sets its foot in India! Indian Authorities will Soon Take in account e-documents of any Vehicle | No Need to carry Papers Guys!! !